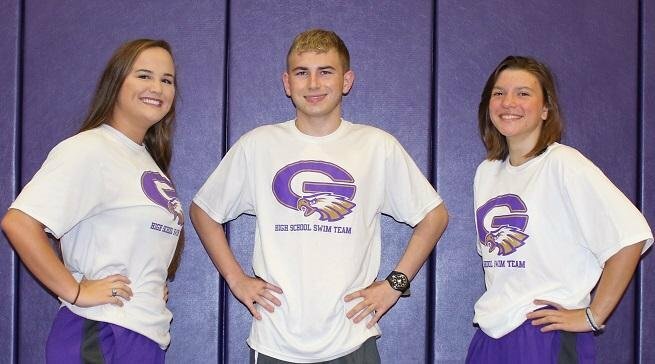 The GHS Swim Team made finals for the AHSAA State Swimming and Diving Championships. In 1-5A division, A. Bruner placed 2nd in 200 Yard IM and 2nd in 100 Yard Breaststroke. B. Tatum placed 5th in 200 Yard Freestyle. It has been another great year for Goshen swimming!